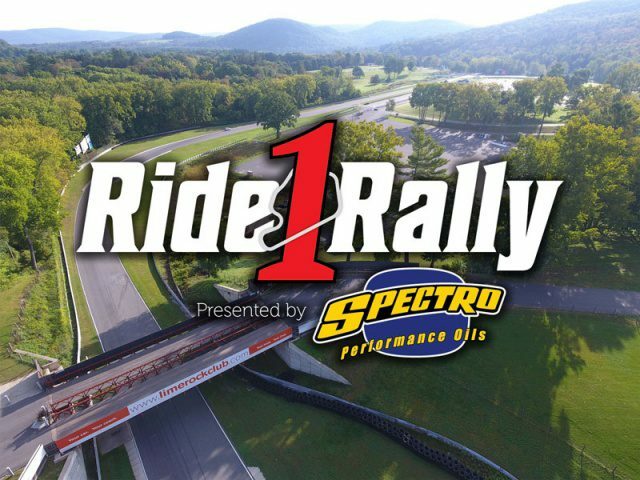 BROOKFIELD, CT– Spectro Oils is excited to announce that they have partnered with the historic Lime Rock Park race track to launch a riding season kickoff event for New England called the Ride1 Rally. The inaugural event will take place on Saturday, April 20, 2019, and will run from 11:00 a.m. to 6:00 p.m. at Lime Rock Park in Lakeville, CT. The event is a combination of group rides along some of the most scenic roads in Connecticut, a rally destination full of activities for all powersports enthusiasts and a fundraiser for Autism Speaks. The Ride1 Rally will kick off in full at 11:00 a.m. when the gates open at Lime Rock Park. Riders will have access to park in the paved B Paddock. Admission and parking are free; however, donations to Autism Speaks are welcomed. In the Upper Area, riders will find vendors, motorcycle museums, stunt shows, food trucks, and more that will provide hours of entertainment and activities for riders of all ages. April is World Autism Month, and with that in mind, the Ride1 Rally is working to help raise funds for the nonprofit organization Autism Speaks. “Motorcycle riders are some of the most supportive and generous people out there,” said Luke Calzone, Director of Marketing for Spectro Oils. “By partnering with Autism Speaks we are utilizing that positive force to help raise awareness and funds for their advocacy programs” One in 59 children are diagnosed on the autism spectrum, so this is something that touches many lives. In addition to fundraising, the event will offer a “quiet room” to provide a soothing, sensory deprivation environment for guests with Autism and their friends and family. 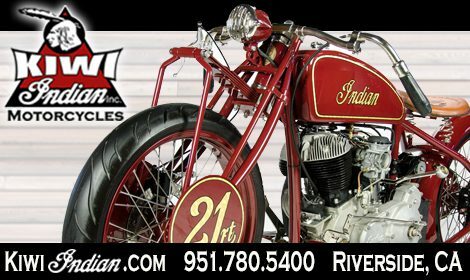 For more information, go to www.Ride1Rally.com. 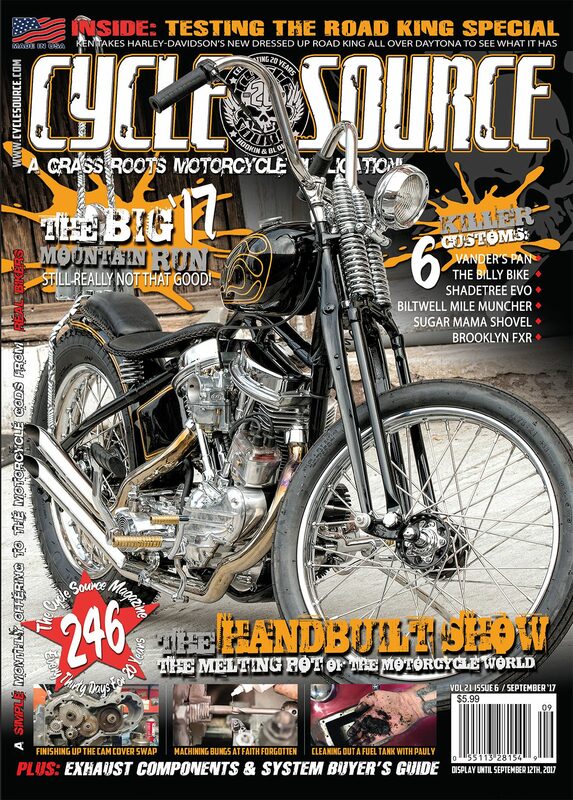 This entry was posted in Industry News and tagged Autism Speaks, Events, New England Riding Season, News, Rally, Ride1 Rally, Spectro- Oils. Bookmark the permalink.